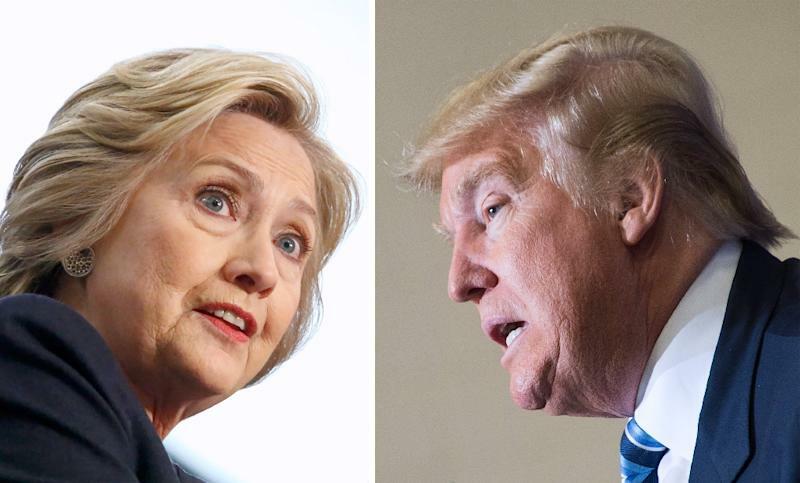 Washington (AFP) - Donald Trump and Hillary Clinton square off Monday for their first presidential debate, a hotly anticipated cage match between a political veteran and an inveterate showman that seems likely to smash US television records. The 90-minute, primetime debate pits the two White House contenders -- ideological opposites on most issues and separated by just a handful of points in most opinion polls -- in a duel that could help sway the November 8 election. Tens of millions of Americans are expected to tune in to the debate, held at Hofstra University outside New York City, dissecting the candidates' every word. Experts say any slip of the tongue, even an errant look or gesture, could affect the opinion of legions of voters. Some analysts say the bar is higher for the Democrat Clinton, who has decades of experience inside Washington's corridors of power as an ex-secretary of state and former US senator -- but struggles to ignite enthusiasm, even in her own camp. The Republican Trump's biggest selling point is his status as a Washington outsider, a business mogul and reality television star with a knack for the snappy soundbite -- who few expect to master the nitty gritty of policy. Clinton has prepared meticulously for the coming clash, carefully studying Trump's primary debate performances, and even consulting psychologists to get a better read on her Republican rival's vulnerabilities, according to one news report. Complicating her task is that Trump has taken opposite sides of numerous policy positions. He also has a mercurial personality that can vacillate between mellow and combative. "I do not know which Donald Trump will show up," Clinton, 68, told supporters at a recent fundraiser. "Maybe he will try to be presidential and try to convey a gravity that he hasn't done before, or will he come in and try to insult and try to score some points." Going toe-to-toe against Trump means that the wonkish former first lady may have to toss aside her briefing books and don her boxing gloves. "Her supporters... they want to see her fight this guy," Wendy Schiller, a political scientist at Brown University, told AFP. "They want to see her take him on directly, and her challenge is to get out of that shell, and really be willing to take on Donald Trump, get under his skin, make him mad," Schiller said. "That's a winning strategy for her, but it is a challenge for her because that is not her style." Clinton was forced off the campaign trail for a few days earlier this month while she recovered from pneumonia, ensuring that public concerns about her health -- and her honesty about her health -- will also play a role. 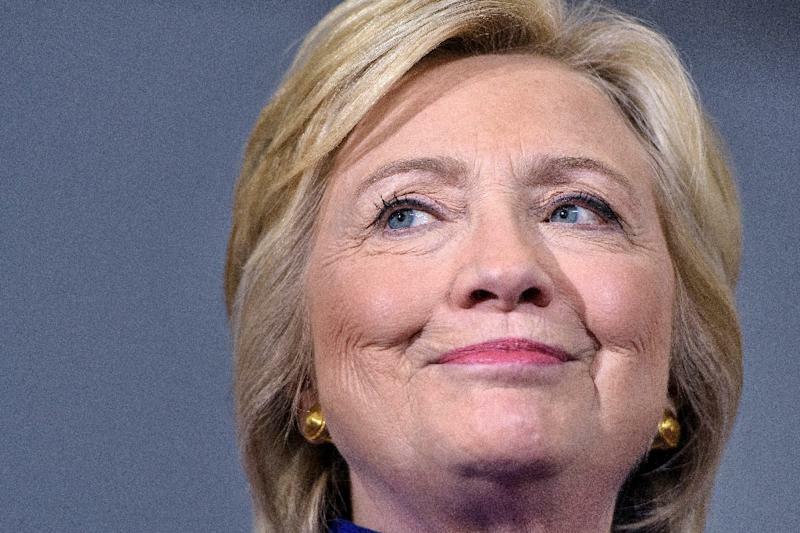 Clinton "will have to convey that she is healthy, that she is vibrant and that she is willing to run the final days of the campaign, in a transparent way that she has not up until this point," said Jennifer Lawless, who teaches at American University in Washington, DC. Given his role as an outsider who wrested control of the nomination from some of the leading figures in the Republican establishment, Trump has an entirely different set of challenges, Schiller said. 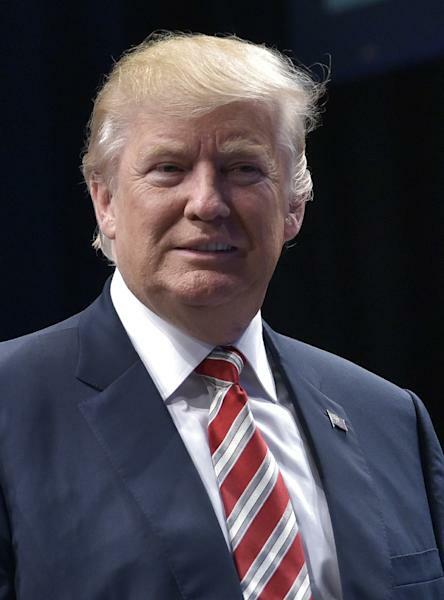 "Trump has to remind Republican voters that he is a Republican, that he supports Republican policies. He's got to remind his own party that he will be a Republican president" she said. He also has the task of proving -- Hillary's frequent assertions to the contrary notwithstanding -- that he has the temperament to be president. "People don't expect he will be able to keep his cool," Schiller said. "If he is rude to Hillary Clinton, if he is mean, if he is nasty, disparaging about women, he will lose whatever chance he has to win the women, and if he cannot win the women he cannot win the race, because women are 53 percent of the electorate." The real estate mogul will also have to delve into some detail on his policy proposals, Lawless said, which could land him in hot water. But Trump has frequently described himself as a counter-puncher, and eviscerated his primary opponents with withering monikers coined at their expense. His nickname for Clinton -- "Crooked Hillary" -- is an oblique reference to the scandals and controversies that seem to swirl around the former first lady and her husband, former president Bill Clinton. Trump told Fox News on Thursday that he intends to tread gently with Clinton, unless the debate takes a nasty turn in tone. "I'm going to be very respectful of her," he said. "If she's respectful of me, that will be nice." "But we'll see where it all goes. You never really know exactly how it's going to turn out."